WHAT'S A VOICE TAG ? Voice Tags (also known as beat tags, dj drops, voice overs, stamps, etc.) are used to promote your brand/identity while protecting your productions/music from theft. Personalized voice tags are a must in today's entertainment industry. 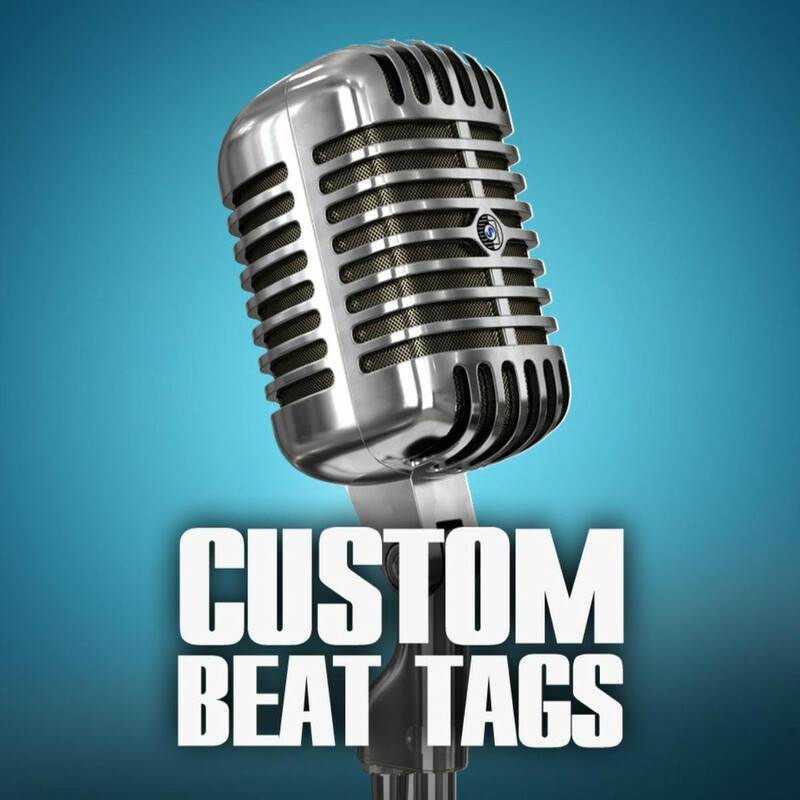 Using a custom voice tag in your productions is by far the best and easiest way to promote yourself and your brand. You will get your custom tag(s) in a folder that contains each voice tag with 5 versions of effects, the dry/raw & mixed original recording of your custom tag all in high quality .wav format. Please allow under 24 hours for delivery of custom tags!